The centuries old Jonbeel Mela, a community fair in the northeast Indian state of Assam, has a unique ritual. 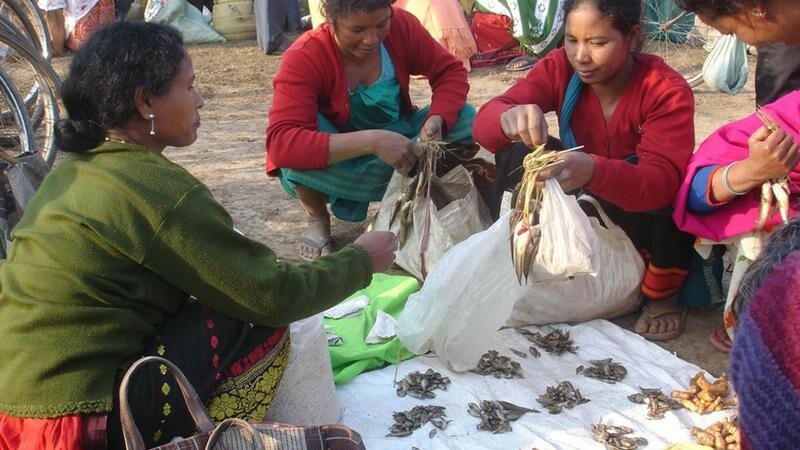 Around 10,000 indigenous people from tribes like the Karbi, Khasi, Tiwa, and Jayantia of the northeast come down from the hills to the Jonbeel wetlands with their produce or catch and interchange with the local people in a barter system. Usha Dewani at the India Water Portal reports that the annual three-day festival has been celebrated since the 15th century. Around 100,000 people visit the market each year.